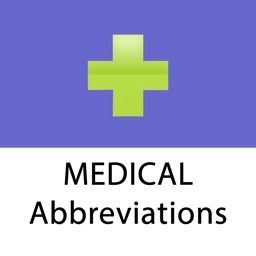 MedAbbreviations provides instant access to over *fourteen thousand* abbreviations. If you are a medical professional, or if you ever read what a healthcare professional writes, you need to be able to understand those cryptic shorthand scrawls. MedAbbreviations is your solution. 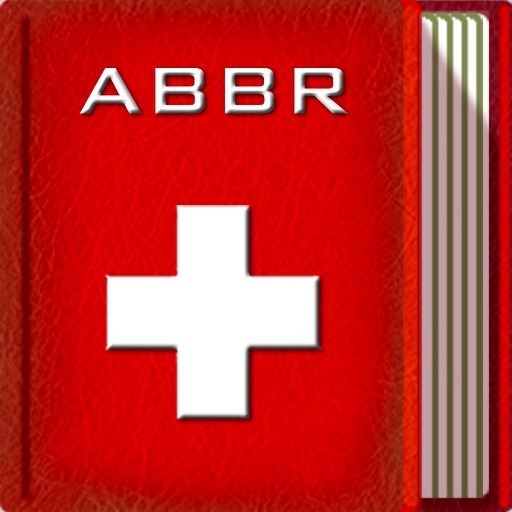 Over 14,000 medical abbreviations: scrollable, searchable, and bookmarkable. Why pay more or get less? A tool like this is only as good as its consistency. 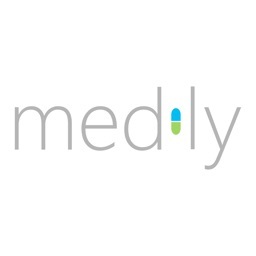 MedAbbreviations is the right tool for the job; competing applications, with significantly smaller databases, have 1/10th the chance of providing you with the explanation you seek every time. 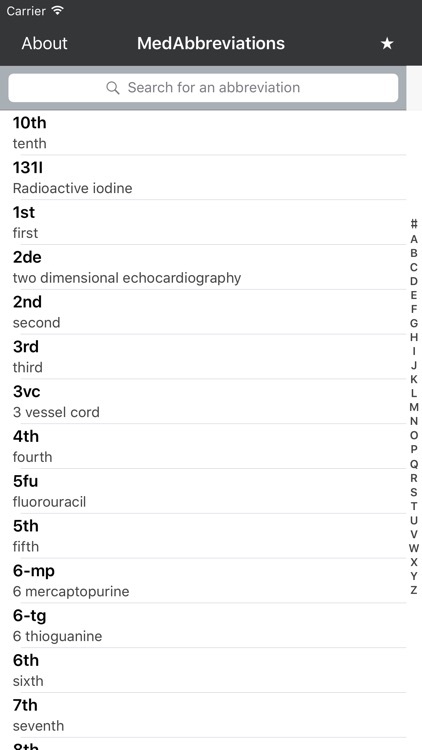 Search by abbreviation via the instant search bar, or scroll with the alphabetical index on the right side. Find what you need, the way you want to find it. 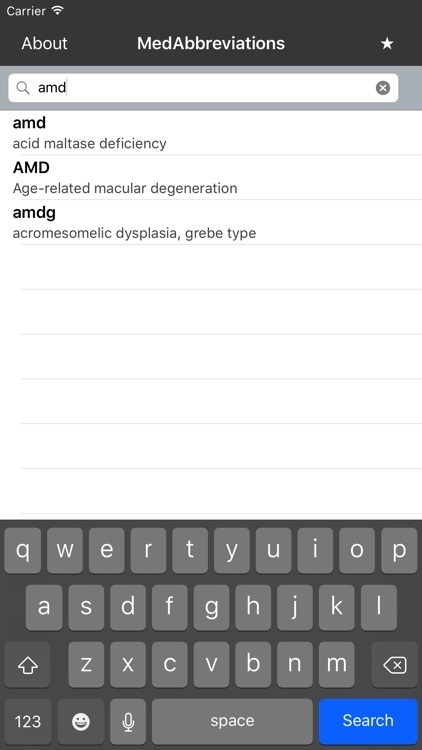 You can add abbreviations to your Favorites list by just double-tapping an entry; a star then appears by its name. Your Favorites list is yours to control, ordered how you want. 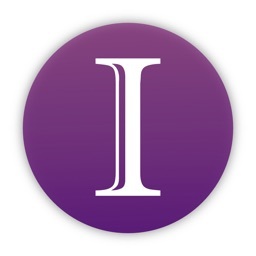 Tapping an abbreviation shows a details screen, with the term and its meaning in large print. 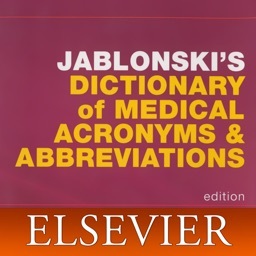 MedAbbreviations automatically determines whether a Wikipedia article is available for the meaning. 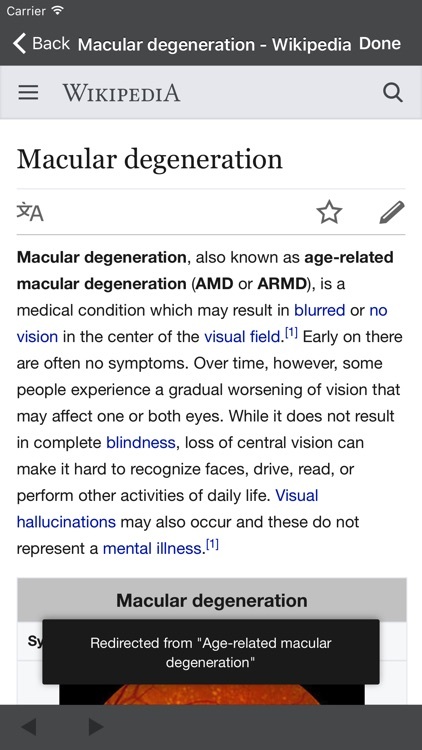 Just tap "View in Wikipedia" or "Search in Google" to do so directly from MedAbbreviations. 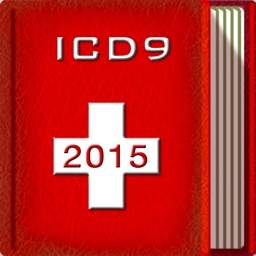 The abbreviations and definitions will be expanded via free updates. Please email [email protected] with any requests, reports, or comments, including any other abbreviations you would like to see included!